Components of rotor blades for military helicopters will continue to be supplied to Bell Helicopters by Kamen Aerosystems under a follow-on contract. The award to Kamen Aerosystems is for five years and carries an expected value of more than $25 million. 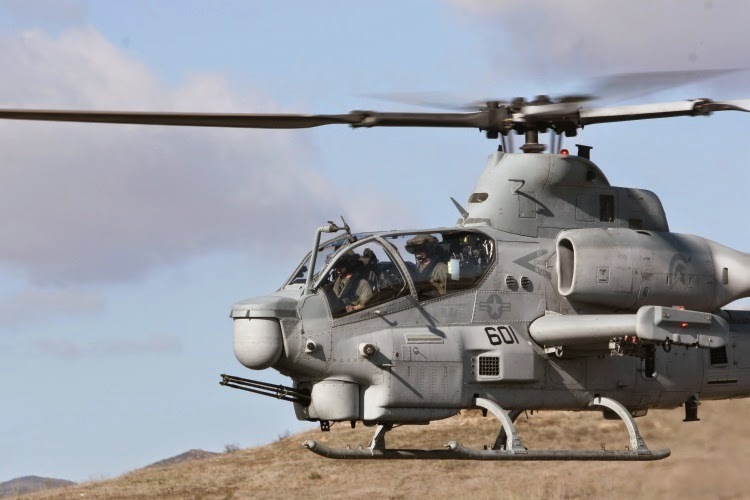 "We are proud to have been awarded this follow-on contract from Bell Helicopter," said Tim Bates, general manager, Kaman Composite Structures - Connecticut & Vermont Divisions. "We began supplying these components in 2010 and we are delighted to continue this relationship. 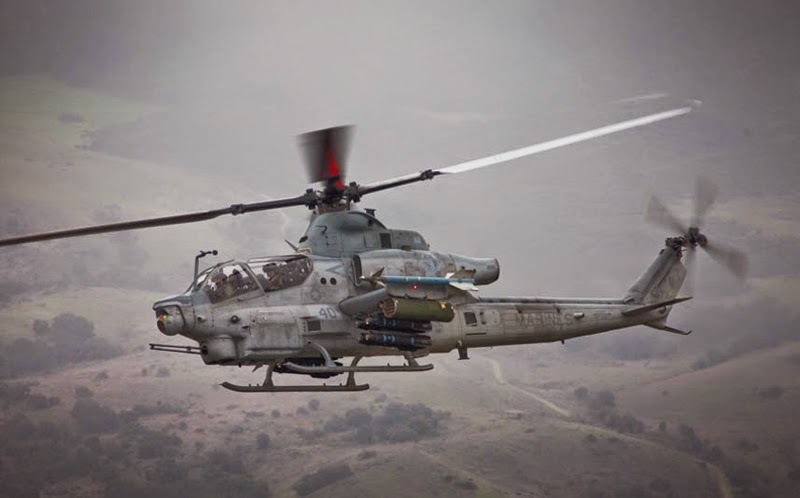 "Kaman has now secured long-term commitments to supply Bell with skin and skin to core components for both their commercial and military rotor requirements. We look forward to providing these products for years to come." The skin and skin to core components will be used on rotor blades for Bell's UH-1Y and AH-1Z helicopters. They will be manufactured at the Kaman Composite Structures facility in Bloomfield, Conn.
Additional details of the contract and information on the components were not disclosed.